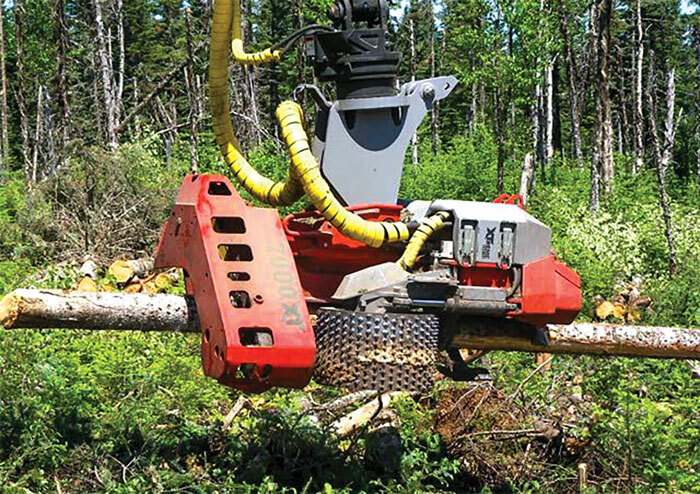 Timber Harvesting magazine Western Editor Dan Shell provides an inside look into winch-assist logging systems that are growing in popularity in the Western region. 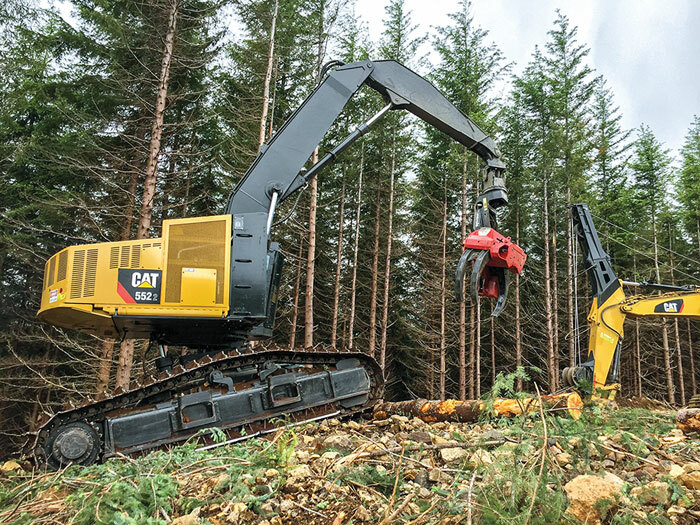 Steep slope logging technology continues to advance as more loggers are putting winch-assist and tethered logging systems in the woods, primarily for felling but also increasingly for skidding and yarding as well. 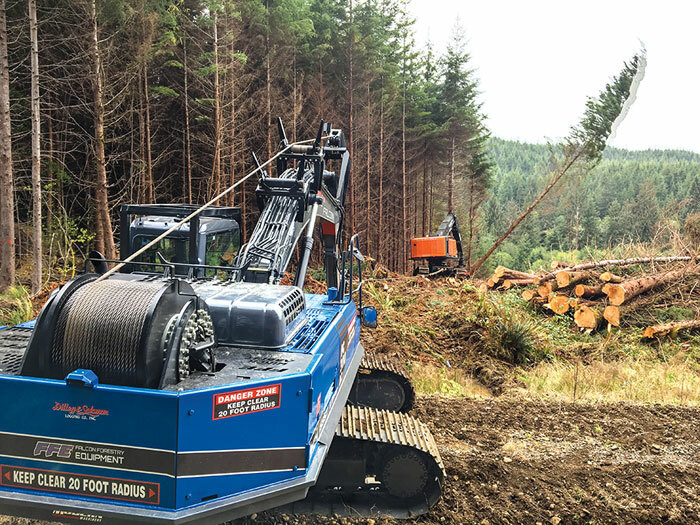 The top region for winch-assisted logging systems is where steep slopes and cable logging converge in western Oregon, Washington and British Columbia, where an estimated 80+ two-machine tethering systems are currently in operation, and the number will likely surpass 100 by the end of the year. 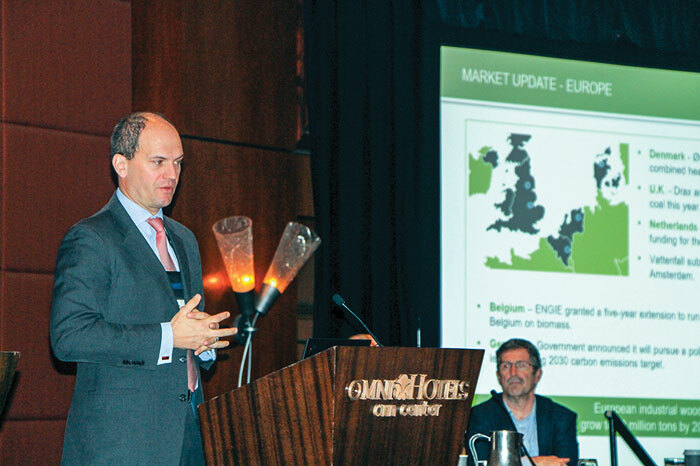 There’s some interest in the Intermountain region, and even a system in the works for rugged West Virginia, but the Pacific Northwest is where the winch-assist action is for the time being. 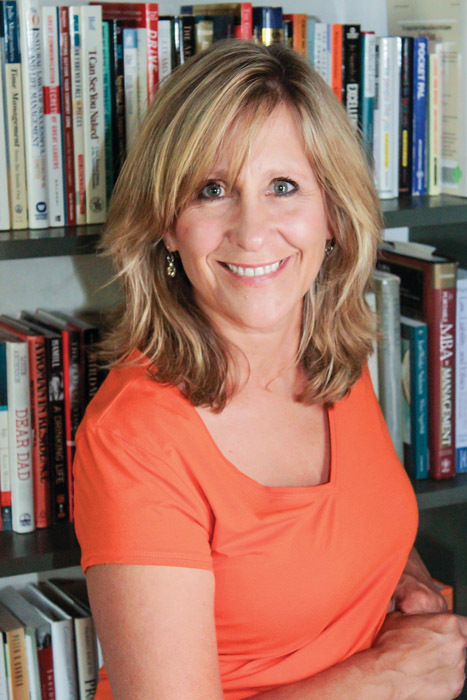 The online training curriculum now available from Team Safe Trucking includes 30 class offerings across three training tracks, says Jeremiah O’Donovan, Team Safe Trucking Executive Director. 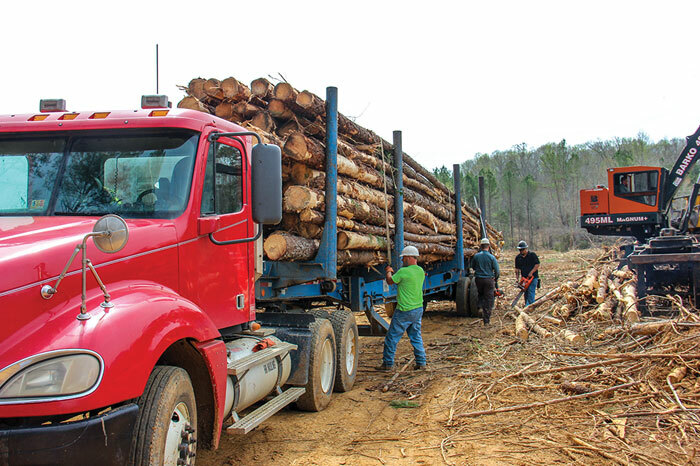 The classes range in length from 15-30 minutes, and each training track represents approximately six to seven and half hours of forestry transportation industry training. 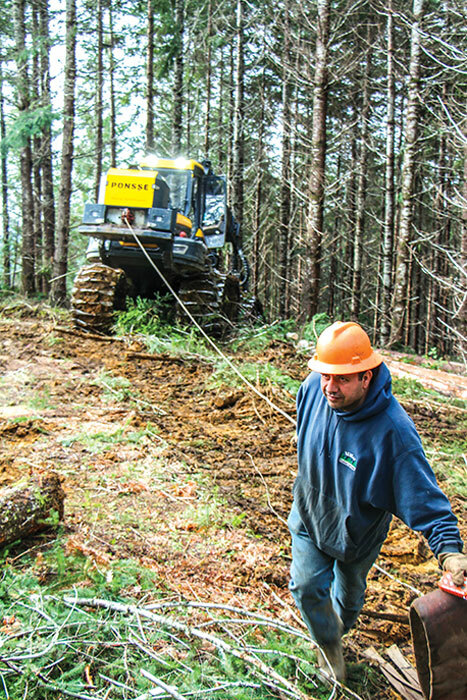 Training tracks offered are for: Forestry Transportation Owners (FTO), Forestry Transportation Drivers (FTD) and Forestry Transportation Safety Professionals (FTSP). Classes cover the following topics and more: Introduction to Team Safe Trucking, Driver Qualifications, Driver Selection, Driver Training, Driver Condition, Maintenance Program/Vehicle Condition, Alcohol, Fatigue, Medical Clearance, Fleet Safety Programs, Accountability, Speeding, Distracted Driving, Right of Way, Turns & Curves, Following Distance, Rollovers, Clearance, Backing, Passing, Stopping and Parking, Coupling and Uncoupling, Railroads, DOT Inspections, Accidents, Breakdowns, Accident Investigations, Mill General Safety, Loading and Unloading, Entering and Exiting the Woods. 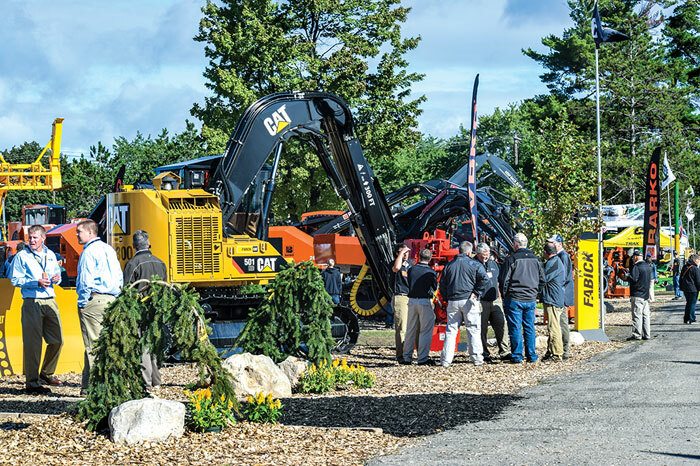 For those Timber Harvesting readers out there who have a good pair of traveling shoes, there’s nothing like this coming September, when loggers can take in not one but two logging equipment demo events on consecutive weekends. 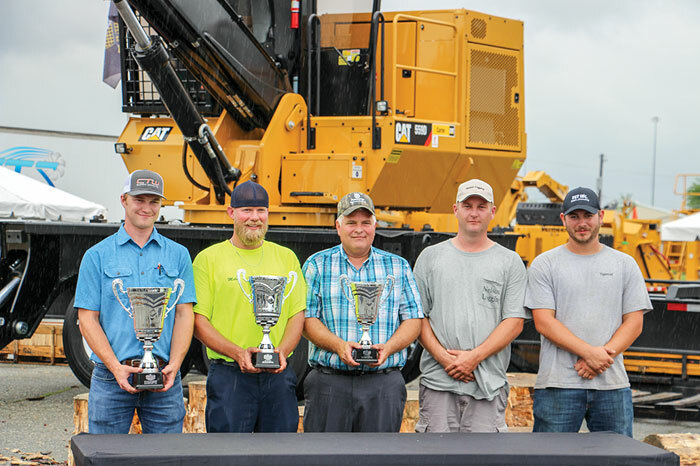 Even cooler is the opportunity to see how logging equipment and timber harvesting operations are different in the West and South: The Pacific Logging Congress Live In-Woods Show kicks off September 13 near Corvallis, Oregon, while the Mid-South Forestry Equipment Show in Starkville, Mississippi starts its engines September 21. Earlier this spring logger Gerry Ikola of McCall, Idaho, owner of Timber Harvesting 2017 Logging Business of the Year Ikola Logging and President of the Idaho Associated Logging Contractors, gave a presentation during the Idaho Forest Group’s annual contractor meeting. 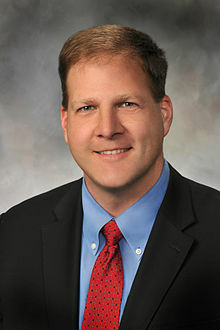 The event hosted 500, including hundreds of Idaho loggers, the governor and lieutenant governor and the acting chief of the U.S. Forest Service. 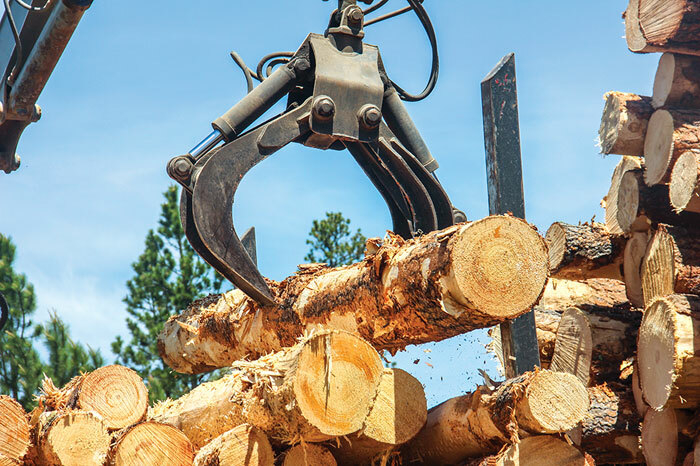 Timber Harvesting provides a slightly abridged version of Ikola’s remarks in this issue.